According to sources of SamMobile’s, owners of the Galaxy S5 may not have to wait too long to see Android 5.0 hit their devices. As stated by the source, Lollipop should arrive for Samsung’s flagship device in December, but that is no guarantee that it will come to all markets within that time frame, especially when the update would need to be approved by our carriers. Given how many devices Samsung must focus on in terms of updates, across countless countries, it is no shock that the company is not able to come out and give any hard estimations, unlike HTC and its 90 day promise. 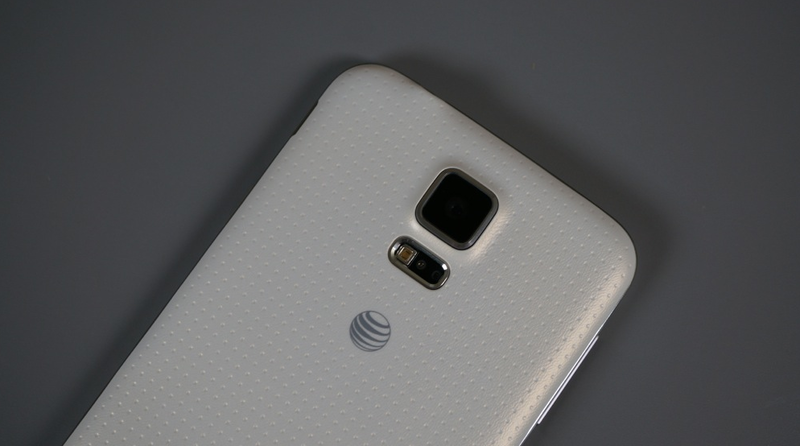 If you do not remember right off, a video of Android L on the Galaxy S5 was shown off not too long ago. Needless to say, it looks a lot like TouchWiz, and not so much Material Design.